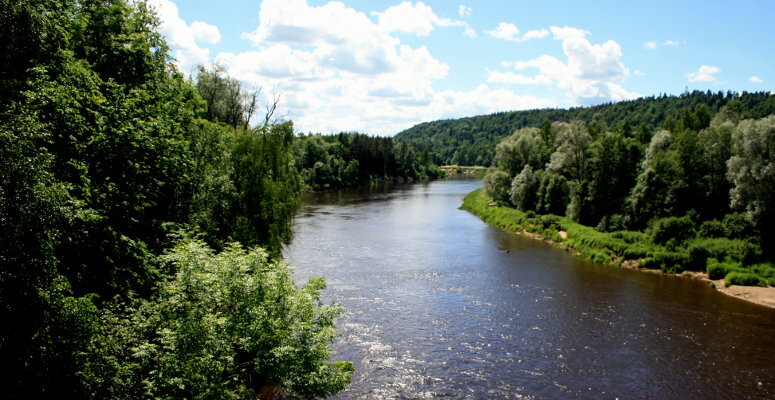 Like the other Baltic States, Latvia is mostly flat, heavily wooded and a cost-effective location for an interesting cycle tour. Watch out for the mosquitoes. Lots of trees and empty, windswept beaches. Main roads are mostly good. Occasionally you get one like the picture below. 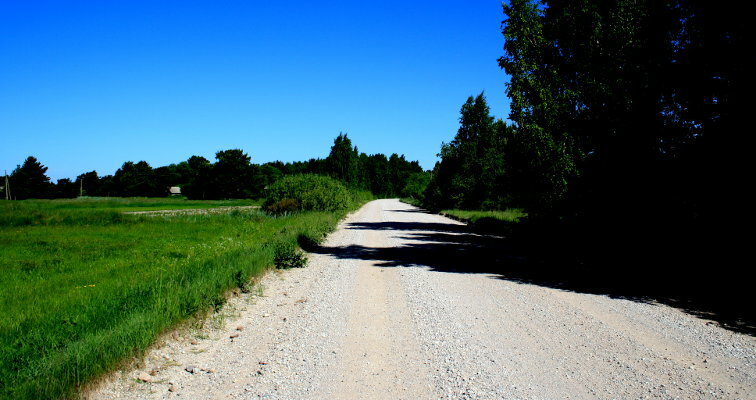 All other roads and tracks seem to be gravel, often deeper than you'll enjoy with thinner tyres. Mountain bikes tyres would be advisable if you're planning on avoiding the main roads although traffic is light away from the bigger towns. Latvia is generally more expensive than Lithuania but cheaper than Estonia. The three campsites I used averaged €7 (ranging from €5 to €9). My four hotels averaged €33 (ranging from €21 to €40). Russian could be a useful backup but lots of people spoke English. Easy cycling, uncrowded roads, cost, your instatiable love of trees. Loved Riga and Sigulda. The Cesme beer in Riga was addictive! This link takes you to Len DeMoss's first day in Latvia in 2013.